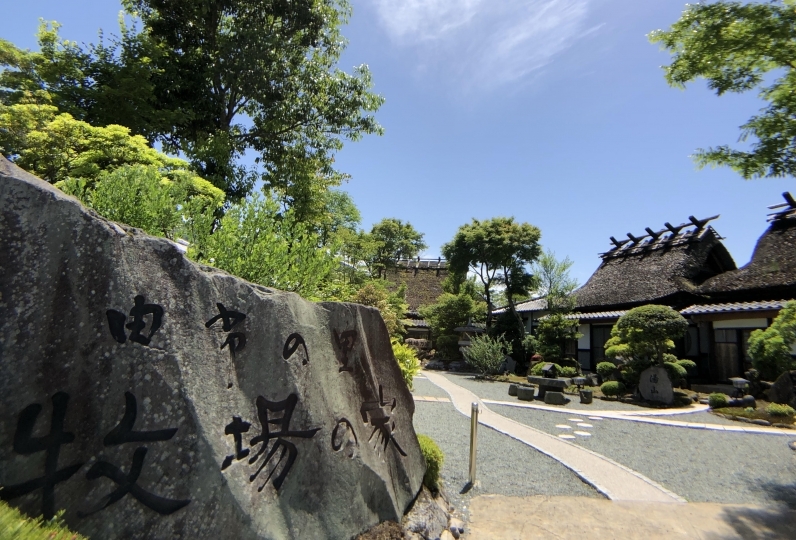 The world of Kounokura spreads before you as soon as you step into its grounds. 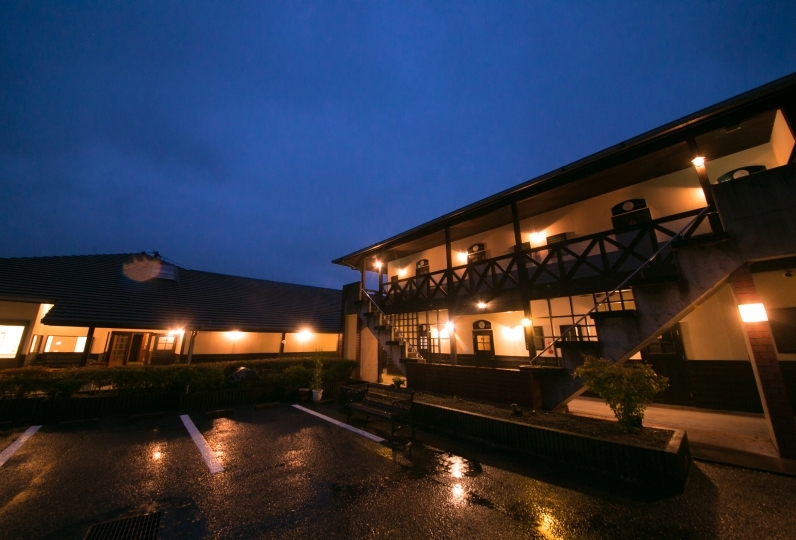 A ryokan located a little away from the town-scape of Yufuin. The walk along the approach surrounded by nature will enchant you with its seasonal beauty. And, a space where you won't be bothered by anything is the perfect place to enjoy your own private time. 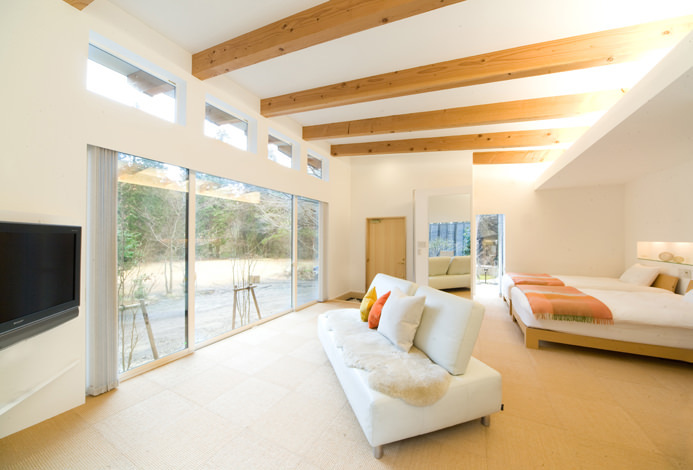 The spacious guest room with an antechamber is sure to ease your weariness after your journey. 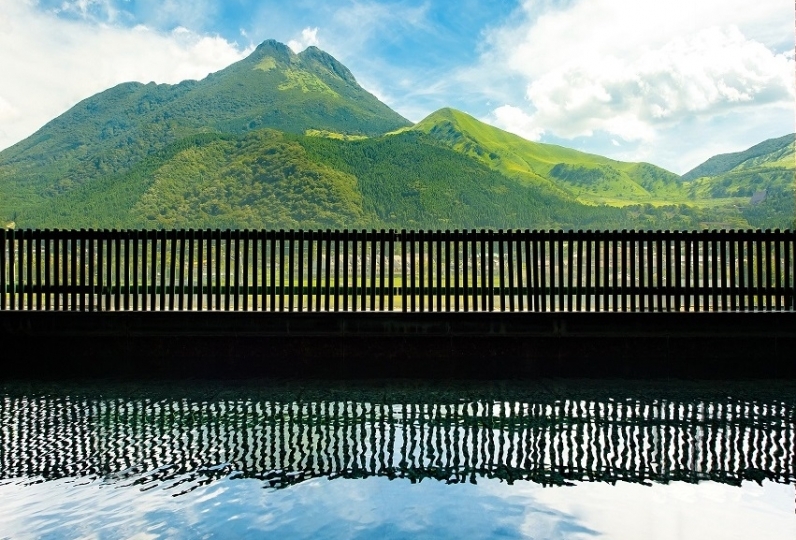 There is a view of Mount Yufu from the open-air bath with natural hot spring water, so indulge in a luxurious time while reflecting on the day. 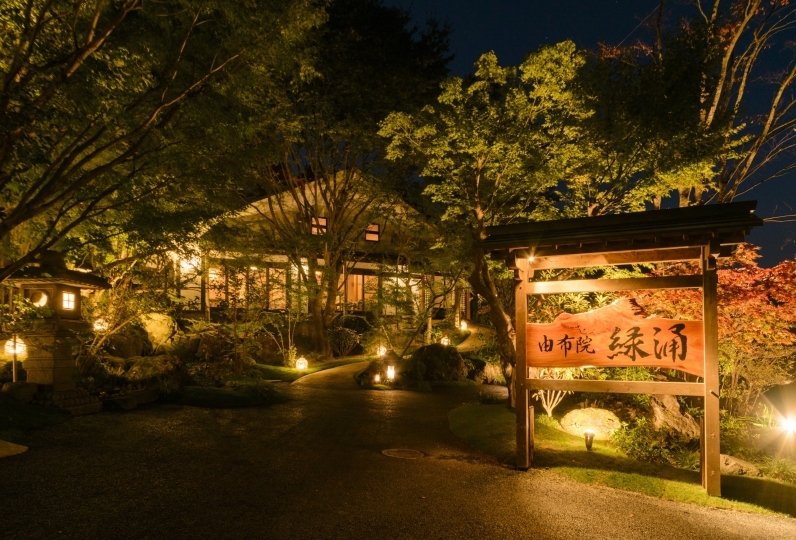 Experience Yufuin through the traditional Japanese course cuisine filled with the head chef's sentiments, and made with plentiful ingredients. All the meals were delicious. The outdoor bath of the room was also the best. The staff 's attentive service was awesome than anything. I would like to ask again. Thank you very much for your help this time. I was deeply moved by receiving more hospitality than I had imagined. Especially the cuisine is refined everything is fresh and raw materials are made alive, especially sashimi and meat dishes can make delicious local produce, as well as volumes are firm and very satisfying did. The outdoor bath of the source sinking in the room was also the best. 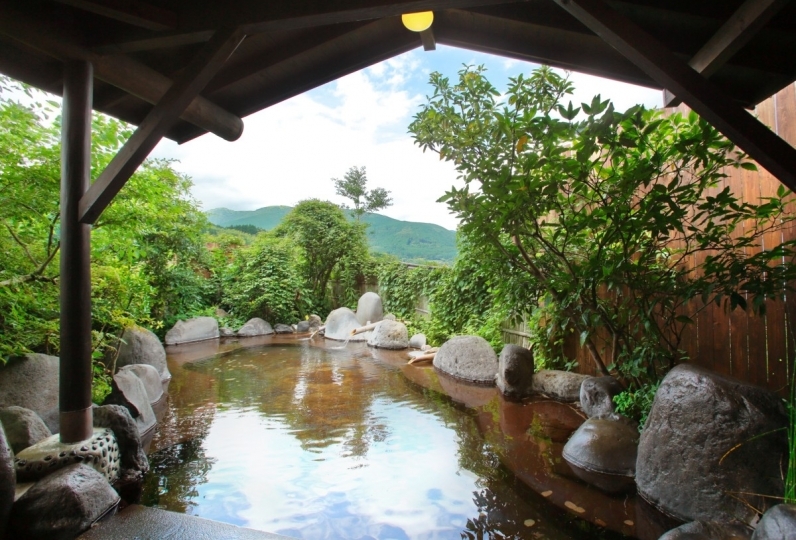 We were a room of "Fuji", but rocky baths match the garden with a big open-air bath and the atmosphere was perfect. And I was also happy about the concerns of the staff of the hotel. 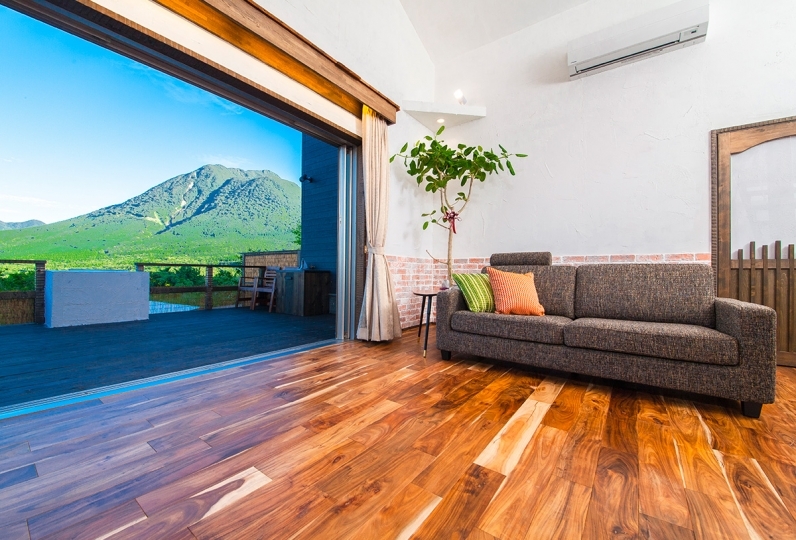 It is located a bit far from the Yufuin station, so you can take me to the place you want to go, of course, if you go to another city such as Beppu, you are very grateful for checking the bus time etc. I was told that I was really happy to have a wonderful experience with the accompanying foreigners. It is full of appreciation, made me feel the hospitality from the heart of Japan. The meal was very delicious and I had a moment of bliss. Especially Kokonoe dream pork was superb, I thought that I want to eat again. Also, it was very pleasant to have you pick up and transfer from Yodo to Yufuin station. When ordering meal, I order wheat distilled spirit No. 1, but since I came in the ice as it was, I was surprised, I think whether it was better to be offered in the form of Tokuuri and lock set. Overall I was satisfied very much. Thank you very much. Around 10 minutes by taxi from Yufuin Station on the JR Kyudai Main Line. Around a 10-minute walk from Minami-Yufu Station on the JR Kyudai Main Line. Around 1 hour by car. 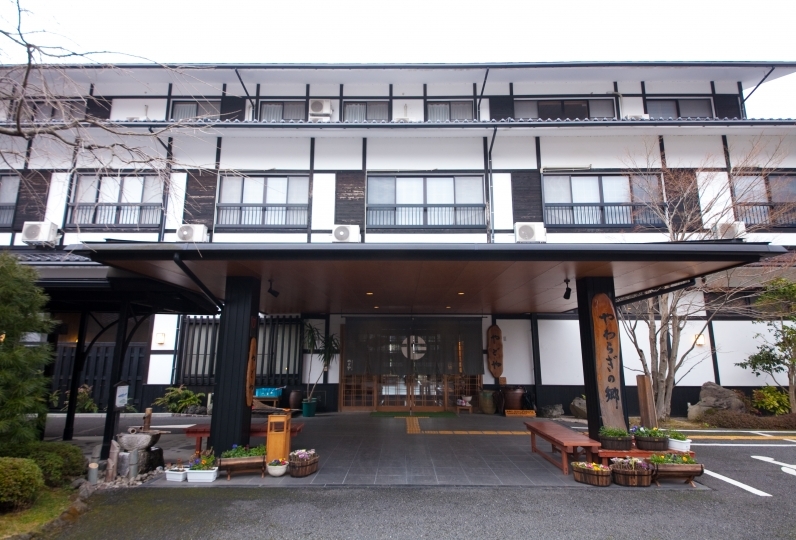 Please inform the ryokan in advance if you wish to avail of the shuttle bus service that operates between JR Yufuin Station and the ryokan. *Please note that shuttle bus service is not available for guests on a room-only or one night breakfast only plans.